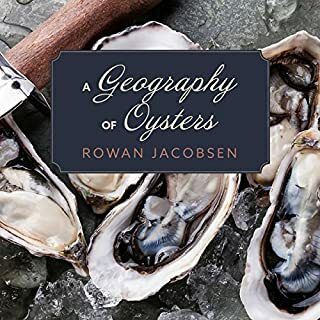 In this passionate, playful, and indispensable guide, oyster aficionado Rowan Jacobsen takes listeners on a delectable tour of the oysters of North America. Region by region, he describes each oyster's appearance, flavor, origin, and availability, as well as explaining how oysters grow, how to shuck them without losing a finger, how to pair them with wine (not to mention beer), and why they're one of the few farmed seafoods that are good for the earth as well as good for you. 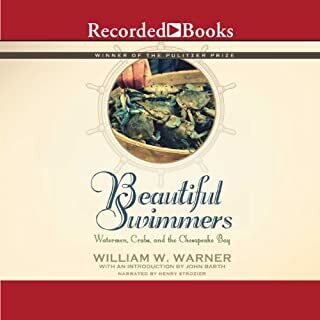 William Warner exhibits his skill as a naturalist and as a writer in this Pulitzer Prize-winning study of the pugnacious Atlantic blue crab and of its Chesapeake Bay territory. Penguin Nature Library. 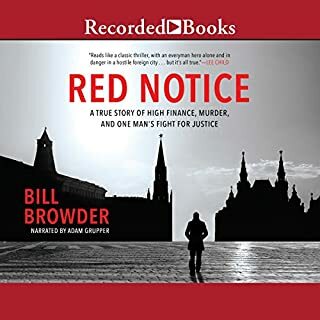 Bill Buford's Heat meets Phoebe Damrosch's Service Included in this unique blend of personal narrative, food miscellany, and history. 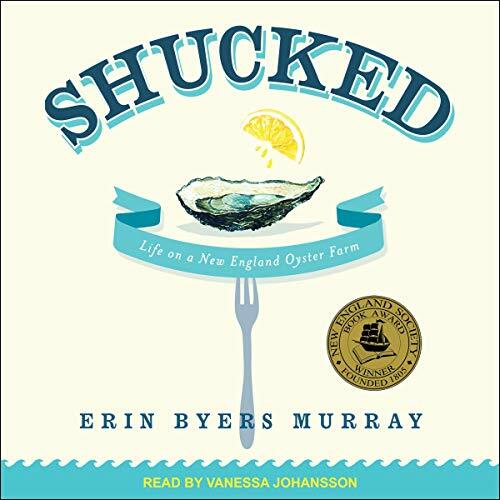 In March of 2009, Erin Byers Murray ditched her pampered city-girl lifestyle and convinced the rowdy and mostly male crew at Island Creek Oysters in Duxbury, Massachusetts, to let a completely unprepared, aquaculture-illiterate food-and-lifestyle writer work for them for a year to learn the business of oysters. The result is Shucked - part love letter, part memoir, and part documentary about the world's most beloved bivalves. Providing an in-depth look at the work that goes into getting oysters from farm to table, Shucked shows Erin's full-circle journey through the modern-day oyster-farming process and tells a dynamic story about the people who grow our food and the cutting-edge community of weathered New England oyster farmers who are defying convention and looking ahead. 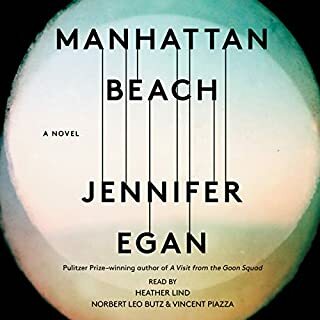 The narrative also interweaves Erin's personal story - the tale of how a technology-obsessed workaholic learns to slow life down a little bit and starts to enjoy getting her hands dirty (and cold). 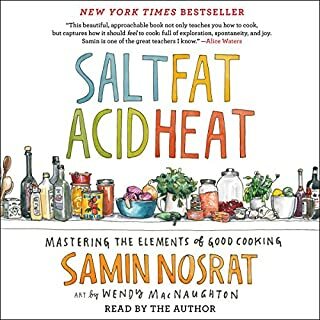 This is an audiobook for oyster lovers everywhere but also a great listen for locavores and foodies in general.